Hey everyone! I hope you guys had a good week! Comment down below what your favorite part of this week was! 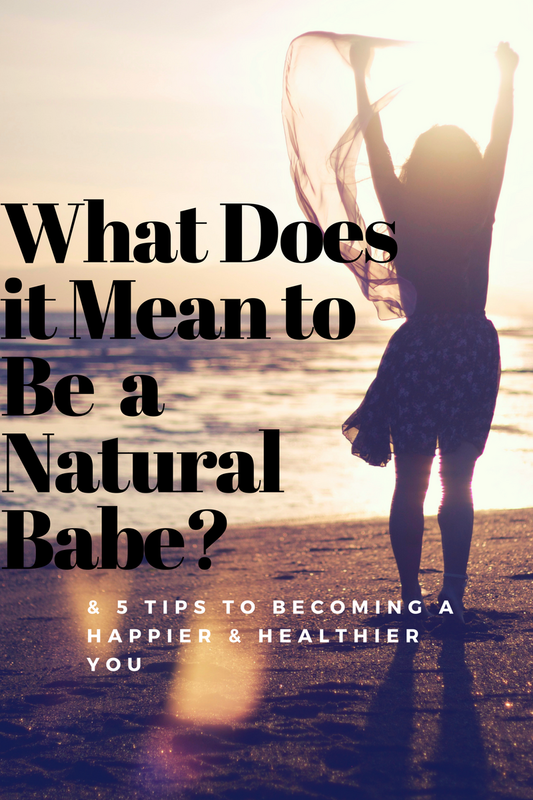 I know some of you who follow me on social media might have seen a post or two quickly mentioning what it means to be a "Natural Babe" But I wanted to explain a little more about what it means to be a Natural Babe and give you 5 practical tips to implement in your everyday life to become one! What does it Mean to be a Natural Babe? A Natural Babe is someone who takes charge of their health by getting rid of the toxins in their homes, workplaces and their bodies in general. 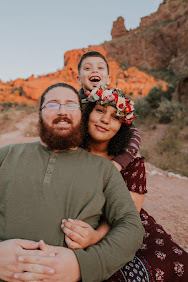 A Natural Babe is also someone who gets creative at problem solving and doesn't let their current circumstances stand in their way of creating a healthy life for themselves and their families. Most importantly they are someone who is confident in themselves and everything they have to offer! Today I thought I would give you 5 quick tips to not only become a Natural Babe yourself but to become a happier and healthier you in general! LET'S GO! By this I not only mean the toxic products in our home ( i.e conventional shampoos, soaps, laundry products, etc.) but I also mean toxic relationships. If you currently have "friends", a significant other, acquaintances or who ever in your life that aren't supporting you or bringing you joy; you're better off without them! Seriously sleep is key to being happier and healthier! "Poor sleep can contribute to weight gain,headaches, high blood pressure, diabetes, depression, an impaired immune system, and attention deficit disorder" ( Reference 1-see below). If it's hard to get more sleep one of my favorite tips I've heard from other moms is "nap when your kids are napping"! Now if your kids are older or you don't have kids at all just try going to sleep a little earlier, it will really make a difference! 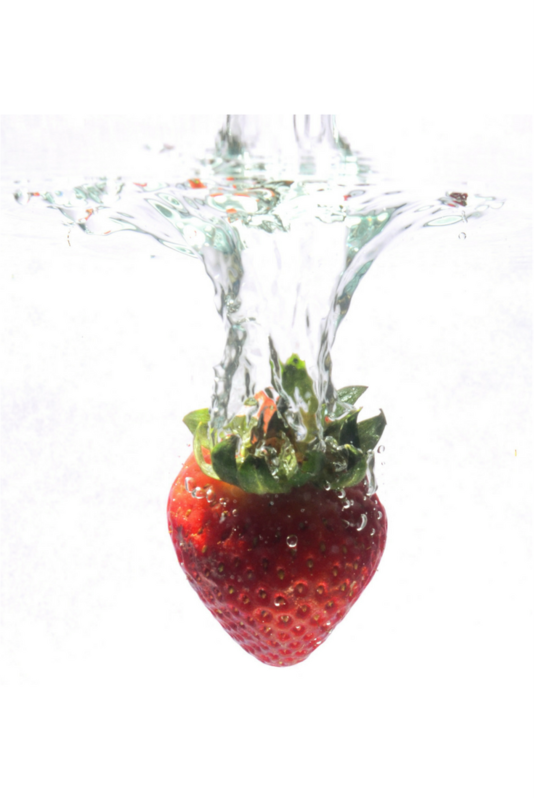 I know for a lot of people including myself we already know that we need to be drinking more water but this can be challenging and even boring at times. So I found some recipes to take water to the next level, Check them out! Now this may seem cheesy but laughing really does make a big difference. "research has shown that laughing can improve immunity, help regulate blood sugar levels, and improve sleep"(2). So get out there and laugh! Spend some time with your funniest friend or even watch a stand up comedy show on Netflix, My boyfriend and I recently watched Plastic Cup Boyz with Kevin Hart and it had us laughing non-stop! 5. Get up & Move! Exercise, now this is the area that I definitely struggle with the most. This last tip is not only for your guys but also a reminder for myself to get out there and move! We all already know that exercise makes us feel better and helps our body release toxins; so go walk, run, jump just get moving and let's all make it a goal this year to get and stay fit! Thanks for tuning in for today's blog! Please share this with your friends and family and follow my Pinterest for more tips on natural living, health and happiness! (1) Admin. “Sleep Facts and Statistics.” SleepPhones, 11 May 2016, www.sleepphones.com/statistics. Accessed 8 July 2017. (2) Dreher, Beth. “9 Weird Facts About Laughter.” Reader's Digest, Reader's Digest, 9 Feb. 2017, www.rd.com/culture/laughter-facts/. Accessed 8 July 2017.